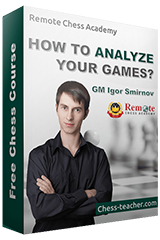 First, I’d like to inform you about something important – a few days ago we published a lesson about how to attack your opponent’s king, and at the end of the lesson we recommended a couple of courses related to this topic; they are “Calculate Till Mate” and “Crushing the King“. Today I’d like to help you further – I’m providing you with a massive 35% discount on these courses, which means you can make a total save of more than $80 USD! All you have to do is use the coupon “attack35“. It’s a limited-period offer and will be valid only till Monday, 25 March. If you don’t know how to use a coupon, please see here. Vladimir Kramnik, the Russian chess grandmaster, is one of the finest positional chess players in the history. He was the Classical World Chess Champion from 2000 to 2006, and the undisputed World Chess Champion from 2006 to 2007. Kramnik was at his best during those years, but he lost the title to Viswanathan Anand in 2007. Nonetheless, he remained a top player; he reached a peak rating of 2817 in October 2016, which makes him the joint-eighth highest-rated player of all time. His public announcement about his retirement as a professional chess player in January 2019 shocked the chess world. He stated he intends to focus on projects relating to chess for children and education. Today we are going to see a classic game played by him against the current World Champion Magnus Carlsen. The Dortmund Sparkassen (2007) had a really interesting pool of players – apart from Kramnik and Carlsen, there were other great players like Anand, Mamedyarov, and Gelfand. It was the fourth round of the tournament and Kramnik had White pieces against 17-year old Carlsen. 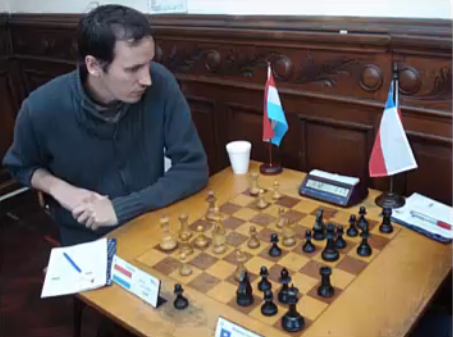 The Catalan opening was played. Perhaps, the young prodigy from Norway didn’t have much experience as his opponent during that time, but Kramnik crushed Carlsen fairly quickly and easily. It took only 22 moves for the Russian to gain a positional advantage, with which he made Carlsen resign after 30 moves. The game is a clear example of Kramnik’s brilliant positional play – all it took was a couple of perfect piece exchanges in favour of him. 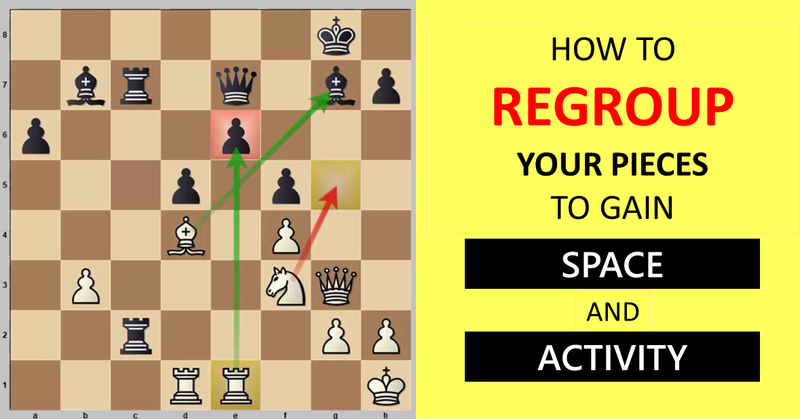 You can watch the instructive video analysis of this game presented by Manuel Ocantos, one of the RCA Team members, who also authored the lesson about Emanuel Lasker’s amazing piece sacrifice. I am ELO rated 2217, one of the top players of Luxembourg, have beaten several IMs in classical chess and drew against GM’s and the best Argentine players. I am the Vice-President of Marketing of the Remote Chess Academy 🙂 In my free time I’m a lifelong learner and traveler.